Indian cricketer Jasprit Bumrah’s grandfather Santok Singh Bumrah was found dead by Ahmedabad Fire and Emergency Services (AFES) in the Sabarmati river on Sunday. He has been missing since Friday and an FIR was also filed about him being missing by the family members. 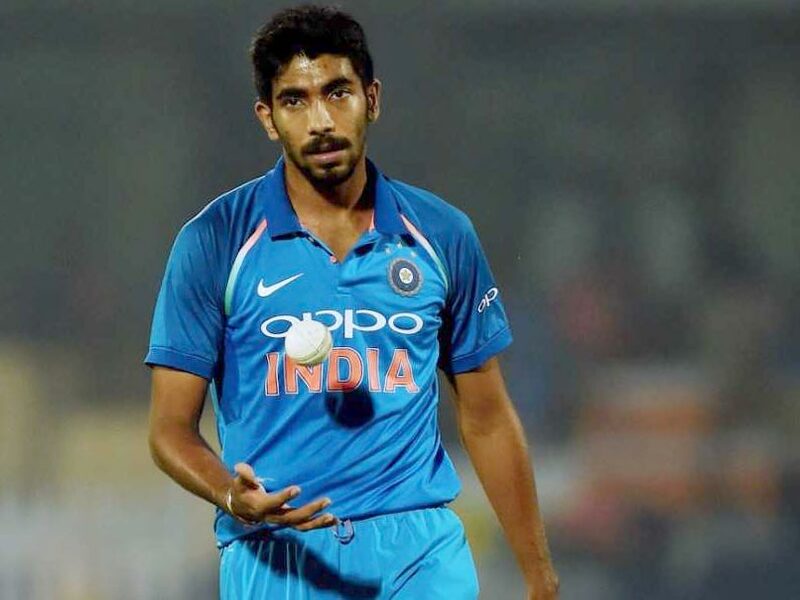 His daughter Rajinder Kaur said in a complaint: “On December 8 at around 1:30 PM my father went to meet my sister-in-law Daljit Kaur Bumrah at their house in Goyal Intercity near Thaltej.” Santokh had seen Jasprit on television and had wanted to meet his grandson.